Being aware of the rules surrounding Assurance Vie taxation will help with your French tax planning. 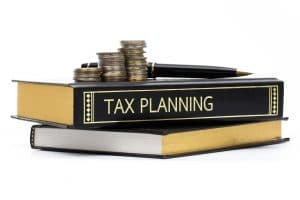 Sophisticated tax planning strategies are often seen as the preserve of the wealthy. However, anyone can benefit from simple and cost-effective planning opportunities by investing in an Assurance Vie contract. Tax is payable on withdrawals from the investment growth element of an Assurance Vie policy. A recent change to the French tax code, designed to simplify the system, is the introduction of a ‘flat tax’ rate of 30% on withdrawals from policies valued in excess of €150,000 per individual, or €300,000 per couple. The 30% rate is made up of 12.8% tax plus 17.2% social charges. This rate also applies to newly established policies below the €150,000 threshold. After a period of 8 years, there is a tax free allowance of €4,600 per person (€9,200 per couple) which can be withdrawn completely free of income tax; there will however be social charges. The two examples below show the tax situation assuming a policy was taken out after the new rules based on the Loi de Finances 2018 were introduced on the 1st of January 2018. Such tax planning opportunities make it possible to vary the amount of withdrawals depending on portfolio performance. Advantages can therefore be gained by taking less income from your Assurance Vie in a year of high growth, and more in a year of low growth. Effective tax rate on income: €2,580 + €742.40 = €3,322.40. It is important to compare the situation with that of holding funds outside of an Assurance Vie. In this case, individuals would be taxed either at their highest income tax rate on all gains dividends and interest credited to the portfolio each year, irrespective of whether they make withdrawals, or at the new fixed 30% rate (12.8%- plus 17.2% social taxes). Assurance Vie contracts are thus attractive in that they qualify for beneficial tax treatment. The aim of the French government in allowing this form of tax planning is to encourage long-term saving and investment. Ultimately this will lead to less strain on national tax systems as more people take responsibility for their own affairs. 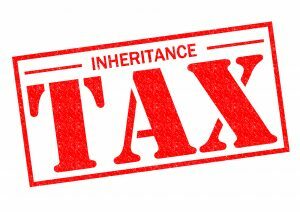 An additional tax benefit of investing in an Assurance Vie policy relates to the issue of French inheritance tax. In the event of death, up to €152,500 can currently be received by each beneficiary free from inheritance tax. For example, where there are 3 beneficiaries, €457,500 can be passed on completely free of inheritance tax. Distributions from Assurance Vie contracts above this amount are subject to 20% tax up to a threshold of €852,500, with an upper rate of 31.25% for any excess above this amount. As Assurance Vie plan is essentially an investment contract. Policy-holders are able to choose from a wide range of funds in order to create a personal portfolio, based on their risk profile and investment requirements. Available funds range from very low to relatively high risk, and everything in between. International insurance companies also issue Assurance Vie contracts that are compliant with French law. Correspondence is generally in English. To make things easy for expat policy-holders, the international insurance companies calculate and pay any tax due directly to the French tax authorities on your behalf, saving you both time and money. 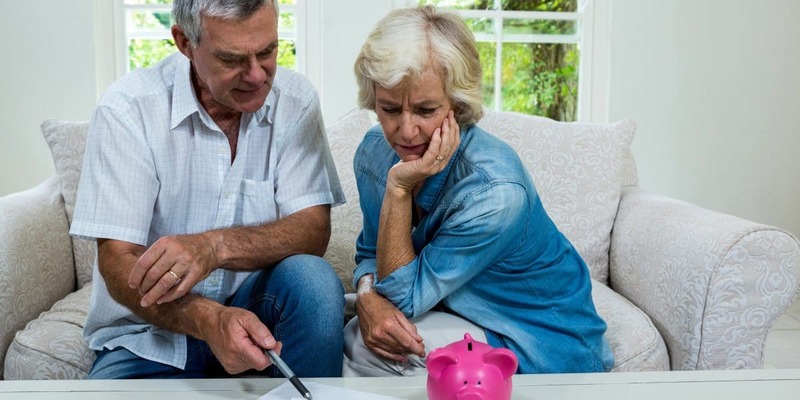 As with any aspect of financial planning, care must be taken to ensure that your chosen investment product is both suitable for your personal circumstances and works in context with your overall situation. It is essential to understand which ‘pot’ of money is designed for which purpose. In the above case, an Assurance Vie investor might establish a policy in order to provide retirement income. As always, it is important to review and monitor the portfolio performance regularly. An International Assurance Vie policy has sufficient flexibility to allow you to change tack as and when circumstances dictate.